Posted at 14:54h in accident investigation by Strategic Media, Inc. 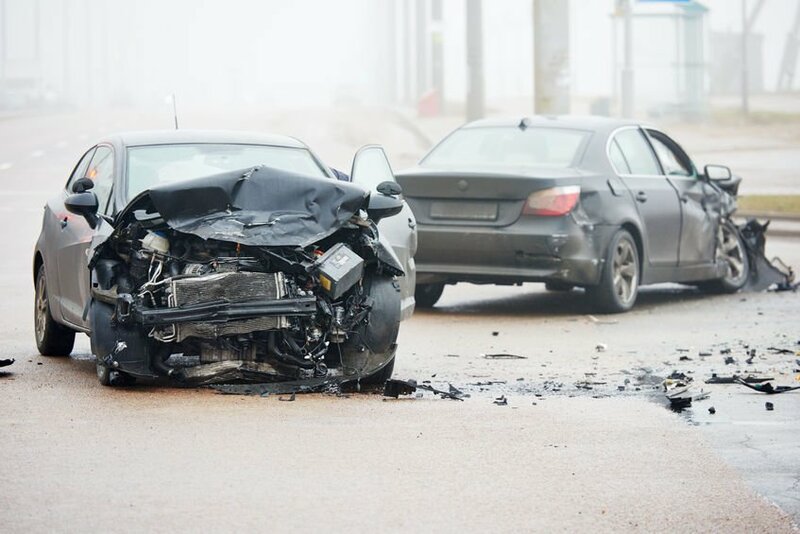 If you are assigned fault for a St. Petersburg collision but feel that you are not entirely responsible, a professional auto accident investigation can help you defend yourself in court. Fault is not simple to determine, yet an officer will usually make a quick judgment at the scene of a collision. If the fault falls on you after a crash, a closer look at the details may prove otherwise. If you find yourself carrying the blame, let the professional investigators at Keck Investigation Service help you to defend yourself before the judge. Violations: You may receive a traffic citation even though it was not your fault. Traffic citations result in fines, points on your driving record, and proof for the insurance company that you are at-fault. Insurance: Fault will determine insurance claims. The insurance provider of the driver who is at-fault will be responsible for the damage awards, medical expenses, pain and suffering, and lost wages which can add up to huge sums of money. Damage awards: Fault or percentage of fault determines who is responsible for the damages and injuries caused by accident. The type of insurance coverage you carry and the other drivers involved play a significant role in compensation; in many cases, the at-fault driver may not receive property damage awards, making an auto accident investigation a high priority. Emotional trauma: People are more at ease when they know that it was not their fault. 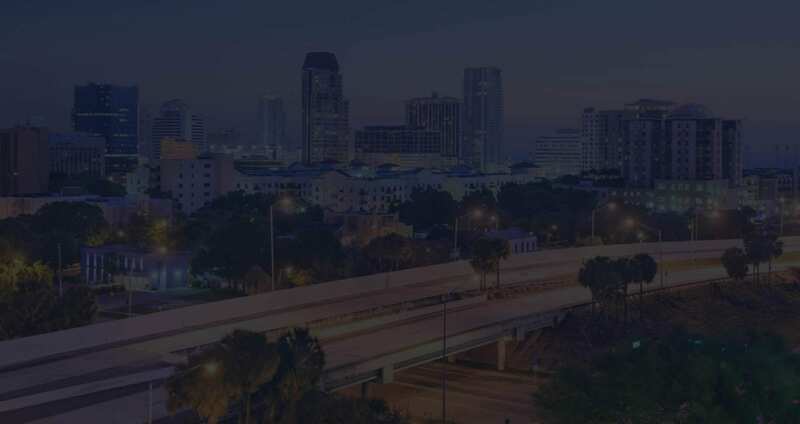 Even splitting the percentage of negligence between two St. Petersburg drivers helps relieve the tension that comes with receiving blame for property damage, another person’s injury, or in the worst-case scenario, another person’s death. Your guilt will abate when the facts prove that it was not altogether your fault. If you believe the fault does not lie with you, get the truth with help from a professional investigator. Call Keck Investigation Service, LLC to Determine the Facts! An auto accident investigation can reveal some or all of the responsibility for the damages and injuries in a St. Petersburg car accident. Let the professional investigators at Keck Investigation Service, LLC uncover the details and help you solidify your case. Call 727-254-1994 today!